Two for the price of one with these Men's MomenTwo-in-one short. 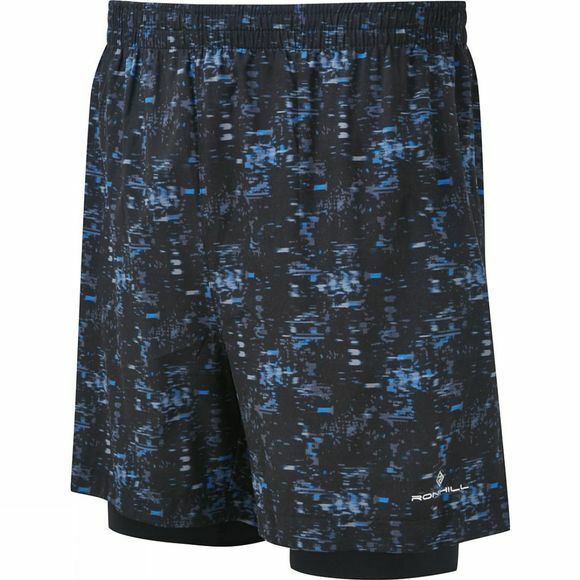 Supportive inner with patterned outer, these shorts are lightweight and breathable with enhanced stretch for added comfort. 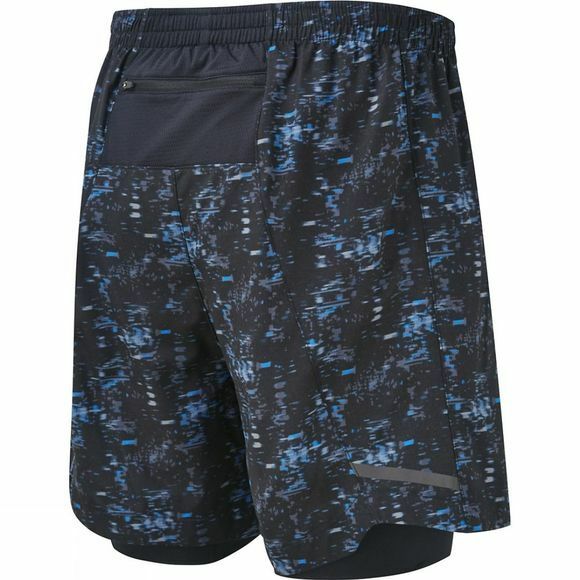 The outer shorts also have a hexagon print design as well as reflective tape detail, whilst the inner shorts have a wicking treament for excellent moisture management.